Download desktop wallpaper Nature of Snowdonia National Park in the UK, mountains and clouds. Desktop Wallpaper Nature of Snowdonia National Park in the UK, mountains and clouds. 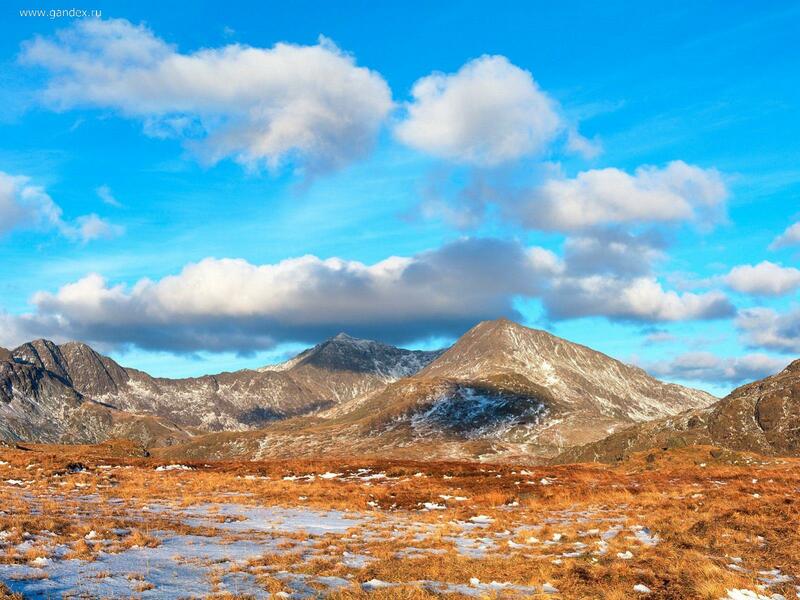 To view the wallpaper Nature of Snowdonia National Park in the UK, mountains and clouds. in full screen, click on the picture left mouse button.